Scanning film at home is probably the least attractive part of shooting with analog cameras but that doesn’t mean you should neglect this stage. Nowadays, we all want to share our analog images online and the only way to do that is by digitalising our negatives one way or another. If you want to get the most out of your negative, then you should choose your scanner carefully as it’s probably THE most important part of the chain after capturing the image. Scanners can be as cheap as a dinner for 2 or as expensive as a car but today we’ll be looking at what is considered the mid-range film scanners. We want to avoid the low-range (under 100$) as they deliver poor quality scans which will have to be rescanned at some point. We will also avoid the high-range simply because we can’t afford it (yet!). The mid-range is ideal for sharing your images online, medium sized prints and archiving. But before we compare the different models I’ve selected, let me explain what should be considered when looking for a scanner. Format : It’s crucial to choose one that will be able to hold your negatives. If you plan on scanning only 35mm, no problem most scanner will be able to scan this film size. On the other hand, if you are or will be shooting Medium Format / Large Format at some point, then you should be careful about which format is your scanner capable to hold. 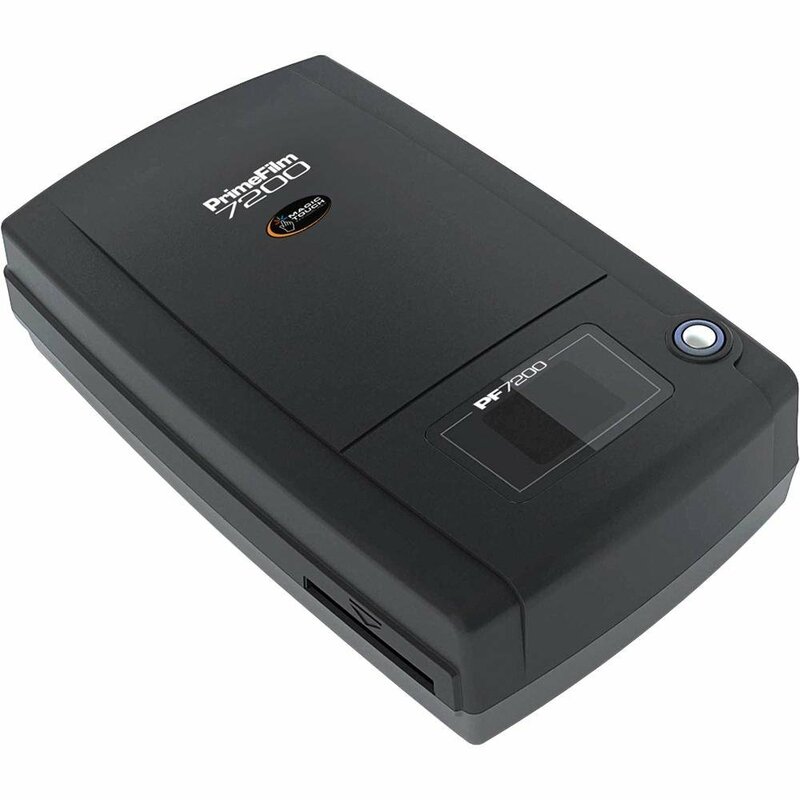 The type of scanner will also influence the negatives you can scan with. For example most flatbed scanner can handle 35mm or 120 negatives (Medium Format) and some can even scan 4×5 (Large Format). You’ll also be able to scan old pictures with it for example. 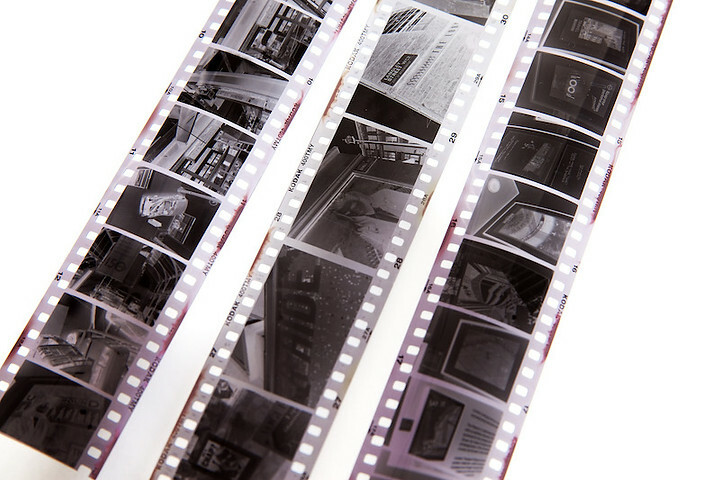 Beware that most dedicated film scanner are often limited to one format. The most common is of course 35mm but some will accommodate 120 as well. If you are thinking about doing large prints then you should consider a scanner with an high resolution. This is measure in DPI (Dots Per Inch). Of course the higher the better but don’t let yourself being fooled by some manufacturers who claims extremely high dpi. For this be effective, the sensors and optics should be both optimised to achieve this density of details. Unfortunately most of these +7000 dpi scanners are just marketing nonsense. 3600 dpi is usually more than enough for us and going beyond that will just make image size unnecessarily big without bringing more details. This one applies for colour scans of course but also for B&W. It’s measured in bits and determines the capabilities of a scanner to capture the nuances of colours or greys on a negative. Usually we consider that 24 bits is sufficient to capture most of the tonalities but it can go up to 48 bits on modern scanners. Below 24 bits, the transition between colours won’t be as smooth as they are in reality. 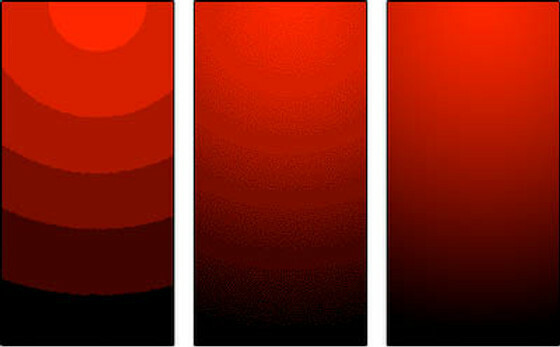 This could result in what’s called “banding” and colour or gray shades could look like this. Not so well known but nonetheless important, Dmax determines the capabilities of capturing details in the darker areas of a negative. It’s important to consider this factor for images with high contrast. The higher the value is, the more details your scanner will give in shadows. The value for highlights is measured in Dmin. In this case the smaller the value is, the more details you will get in bright parts of an image. In other terms it influences the dynamic range a scanner is able to see. 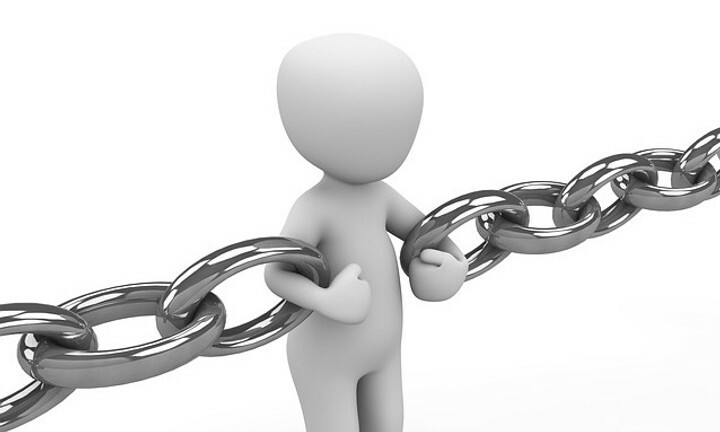 We measure the dynamic range by evaluating the difference between Dmax and Dmin. The bigger the difference is, the wider is the dynamic range. As you will see later, most manufacturers are not providing the Dmax rating of their scanners. I’m not sure why is that but I’d tend to trust more a manufacturer who’s not afraid to provide this info. There are other factors you can consider but these are the main ones and I want to avoid going too far in the technical jargon. If you are not afraid of technical terms and want to dig deeper and learn more about how scanners work, I can recommend this site. Now that we have a global idea of what makes a good scanner, let’s look at a few models I’ve selected within the 200$ price range. We’ll start with what I think it the most used among film photographers enthusiasts (also because that’s the one I have). 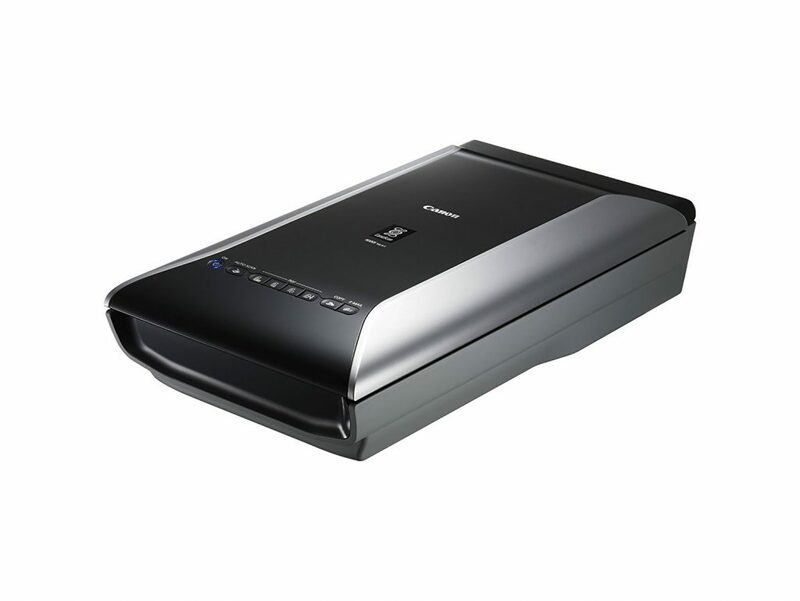 If you’ve already asked for recommendation about a scanner chances are that someone mentioned this scanner. It takes its fame thanks to the flexibility it offers and an admirable quality in comparison to its price. Negatives holders look a bit flimsy. Epson Scan software looks outdated and is not use friendly. User tends to use VueScan instead. Slow to scan depending on the settings and features selected. Conclusion : If you are shooting occasionally, scan a few prints and documents from time to time then it’s the perfect scanner for you. For the more advance photographers that have needs for faster scanning it may not be the ideal. Here is another one that you often hear about. 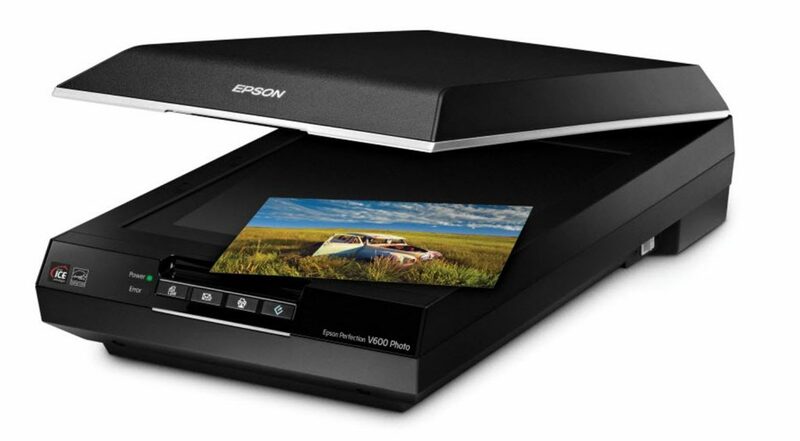 It offers very similar specs to the Epson which makes it its direct competitor in terms of quality and price. Good image quality but can be improved by changing the holders or wet mounting. Compatible with multiple formats but Epson seems to offer more holding options. FARE (Film Automatic Retouching and Enhancement) technology to remove dust and scratches. LED light source requiring no warm-up time and energy saving. Scan prints up to 21.59 x 29.72 cm (8.5″ x 11.7″). Negative holders are not placing the film in the optimal focus range. Software seems complicated and doesn’t offer enough controls. VueScan is again recommended. Resolution of 9600 dpi is probably not realistic. Conclusion : I would place this one slightly behind the Epson in terms of image quality and ease of use (because of the holders) but it remains a very decent flatbed scanner. We are now looking at a different kind of scanner. 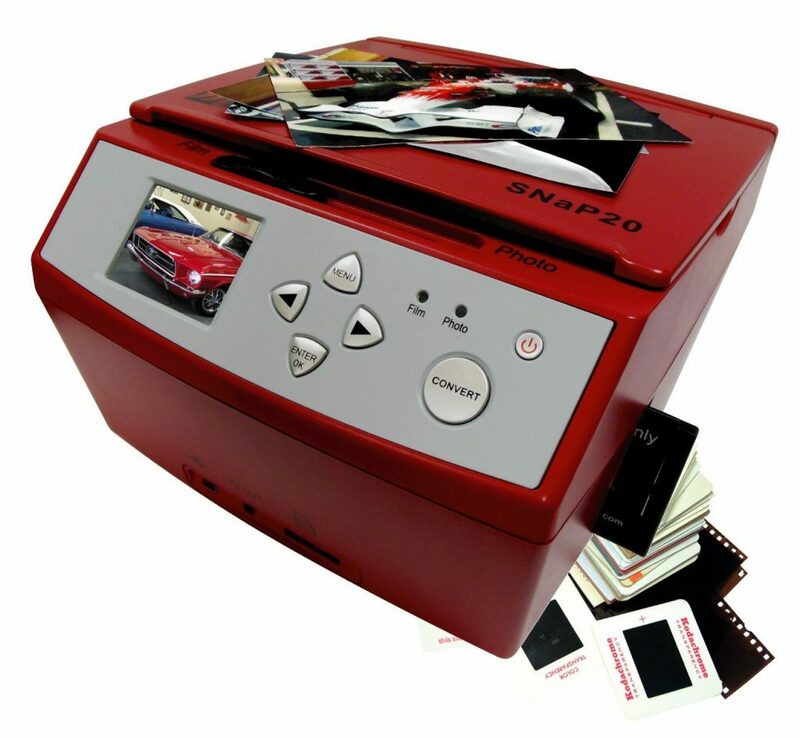 It’s more a dedicated film scanner even if it can scan prints up to 12.7 x 17.78cm (5″ x 7″). Conclusion : It doesn’t shine by its flexibility or high quality but it get the job done. If you scan only 35mm and/or have a lot of slide film to scan and don’t worry too much about image quality then it can be the right scanner for you. Not recommended for serious photographers though. Here is a real dedicated scanner. It works only with 35mm negatives or slide film and you won’t scan prints with this guy. Conclusion : Of course you can’t expect the best quality in this price range but if your main usage will be online publishing and small printing (up to 16 x 20″ shouldn’t be a problem) then it can be a good alternative to bigger flatbed scanners. I kept this one for the end because it has been discontinued and replaced by a newer version (more expensive). We are slightly above budget but it can be found in second hand within our price range. It’s again a dedicated film scanner but offers a serious step-up in terms of quality. Conclusion : If you are shooting 35mm and not planning to get into medium format soon, that’s the scanner I would recommend. 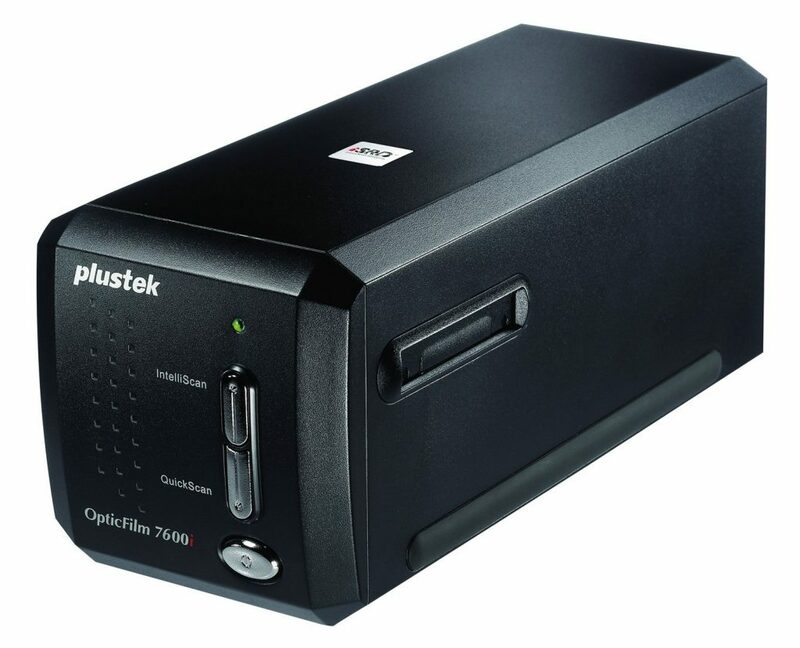 It offers the highest performances and features compared to other scanners in this price range. I hope this short guide could help you to find your dream scanner. Before doing your first scans, I suggest having a look at this article where you can learn more about my scanning workflow and how to maximise the quality of your images.